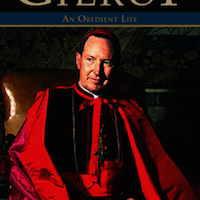 Congratulations to John Luttrell on the publication of his biography of Cardinal Gilroy, the Catholic Archbishop of Sydney from 1940 to 1971. 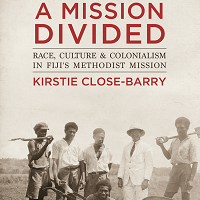 The book will be launched by Archbishop Anthony Fisher on Thursday 26 October 2017 (see Events for details). 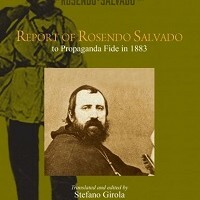 Further information. 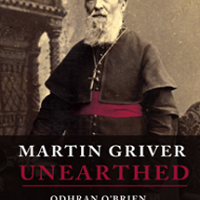 Odhran O’Brien’s biography Martin Griver – Unearthed (St Paul’s Publications) covers the Spanish-born priest’s leadership of colonial Western Australia’s early Catholic community, including the Catholic Church’s ministry and social welfare outreach. 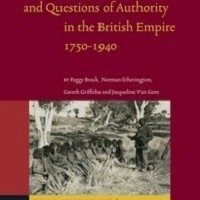 Vatican intervention, interfaith relations and the role of Catholicism in colonial expansion are explored. 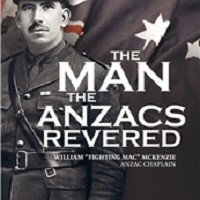 Congratulations to AHA member recipients of State Library of NSW fellowships! 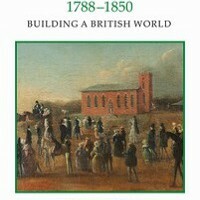 Michael Gladwin’s Anglican Clergy in Australia, 1788-1850: Building a British World is the first full-length exploration of the role of the Anglican church in the development of colonial Australia.